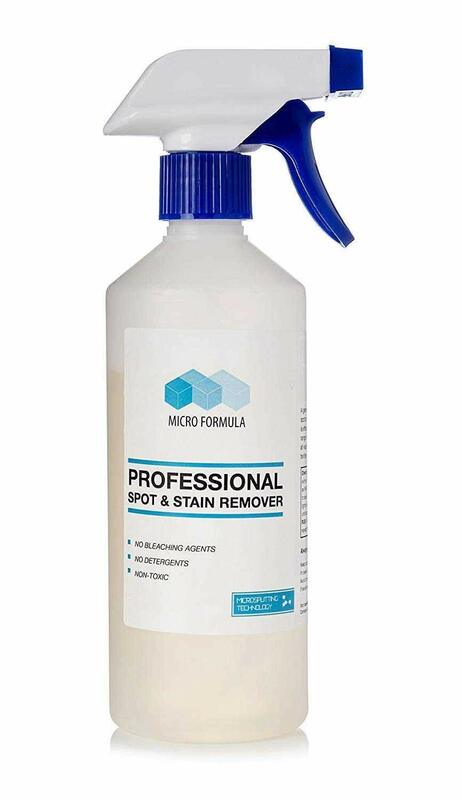 This innovative micro slitting formula is highly effective on a wide range of stains, comes with simple to use instructions and is safe to use on all wet cleanable carpets and fabrics. It does not contain bleaches or harmful chemicals. We do not claim it will make any stain on any carpet vanish like magic every time. My name is Chris Sale, Owner of Prestige Carpet Care Ltd. As a carpet cleaner for over 10 years I can say without doubt; it is impossible to guarantee that every stain can be removed every time. Sometimes a permanent colour change will occur which no amount of cleaning or expertise can reverse. I can also say from experience; prior to calling a professional, most people will try to remove a stain themselves using off the shelf products or home remedies. Very often this is when the real damage is done. I present a tried and tested product that will in most cases be successful in removing every day stains and spills with the added piece of mind it won’t make the situation worse should you need to contact a professional.